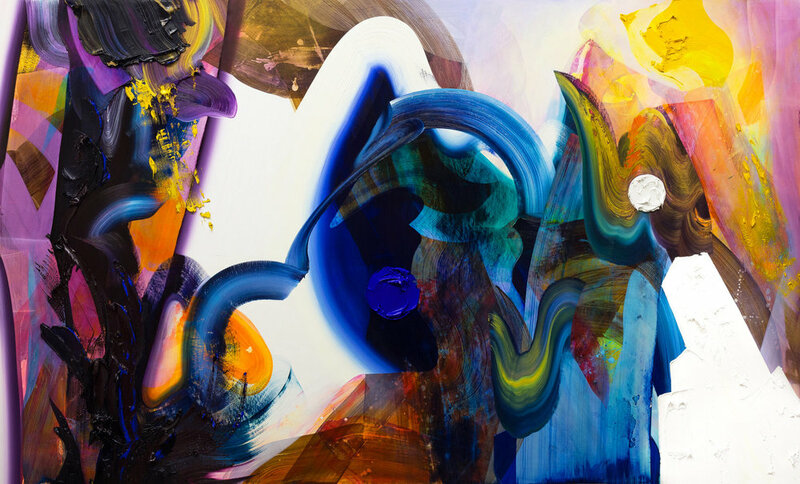 Suffused with vibrant colour, swirling with the rhythms of life, the richly expressive paintings of Erin Loree draw you in and don’t let go. While the field of abstraction has become densely populated, truly original voices in this contemporary art mainstay are relatively few. 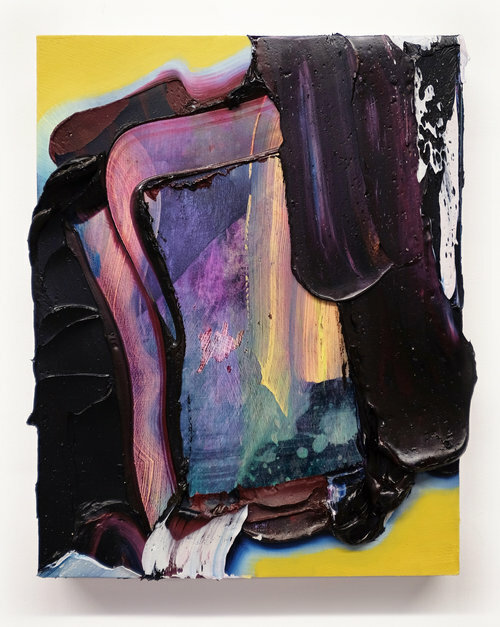 Erin Loree is one such voice, and this breakout show will prove it. 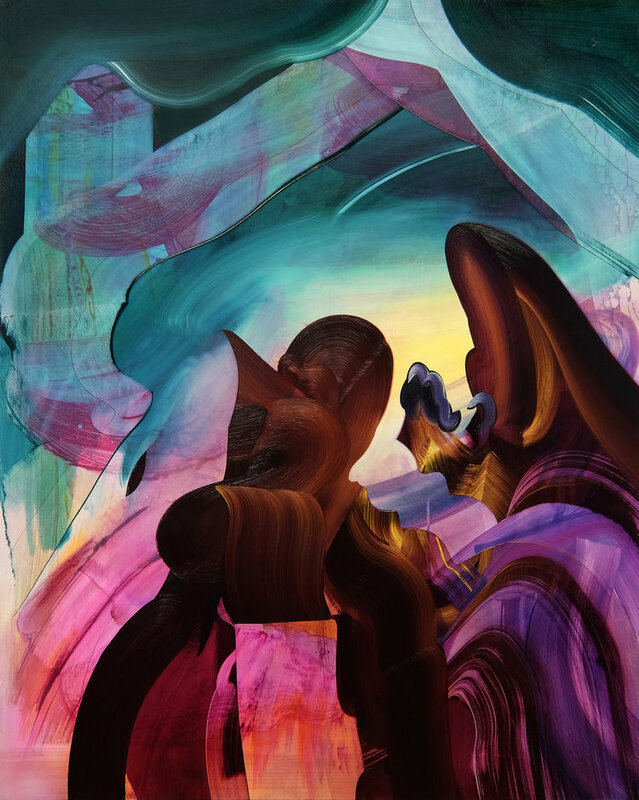 Erin Loree creates a sense of churning chaos, held in perfect balance yet ever on the verge of collapse, and captures the quality of impermanence that she views as an essential aspect of life. 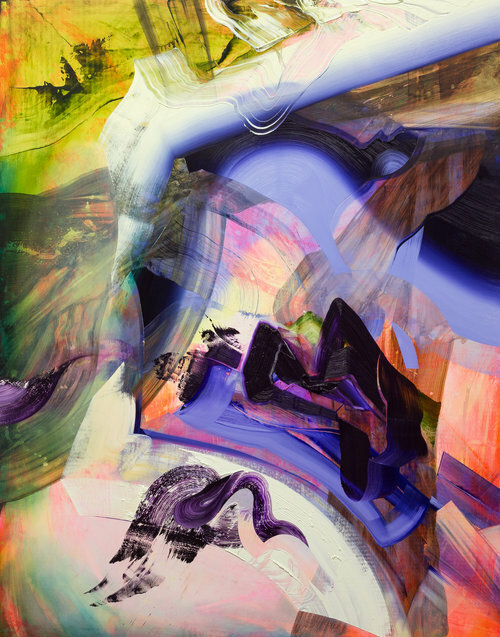 Erin Loree graduated with a BFA in Drawing and Painting from Ontario College of Art and Design University, where she was awarded the 2012 Medal for Drawing and Painting. 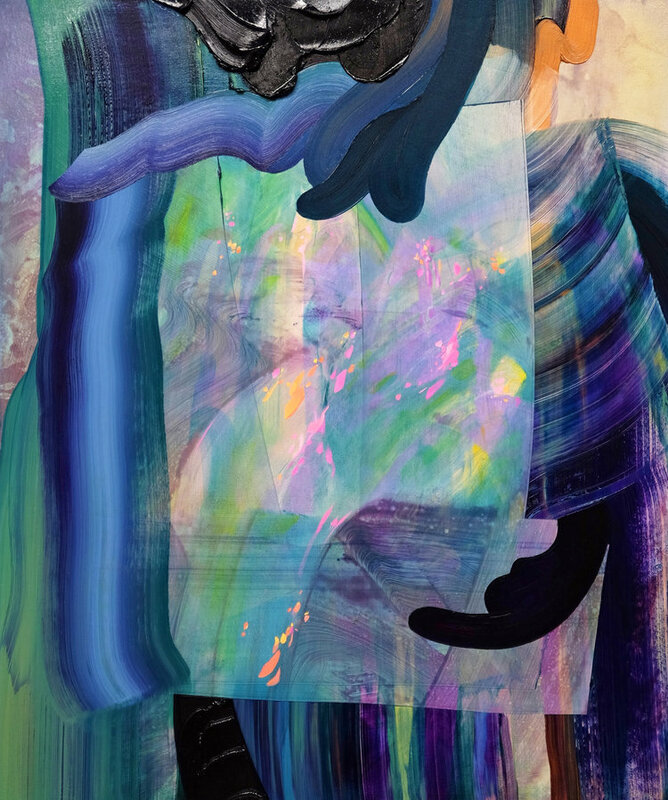 Since graduating she has participated in numerous group shows including the influential Kim Dorland-curated I ♥ Paint 2 at Angell Gallery in Toronto, and in San Francisco. 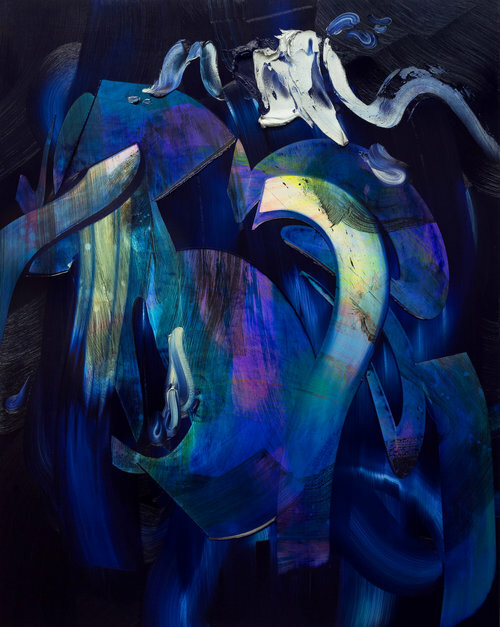 Solo exhibitions include Midnight Bloom at Angell Gallery in Toronto and Become the Sky in Montreal. In the fall of 2016, Erin was selected for the Bill and Isabel Pope Residency in painting at NSCAD in Halifax, Nova Scotia. 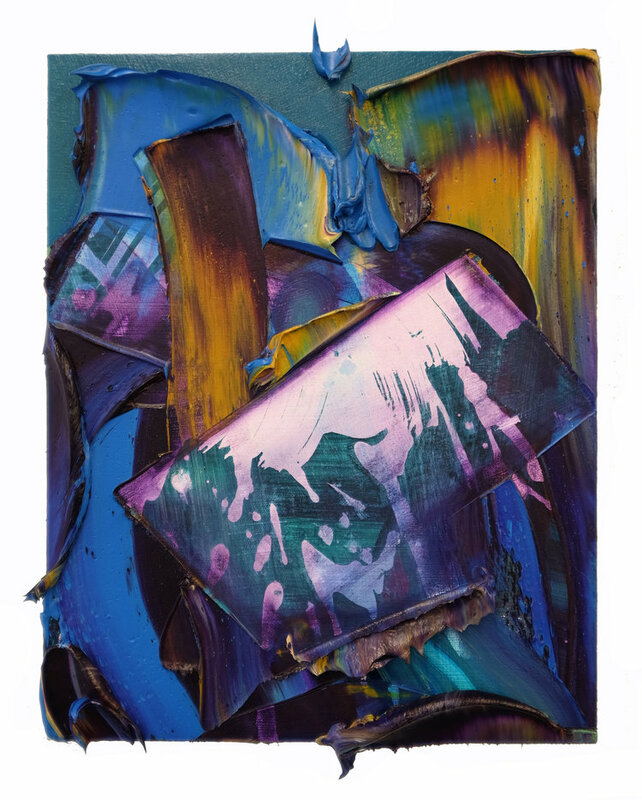 Loree’s work has been featured in MOMUS.ca, the Toronto Star, Beautiful Decay and the Huffington Post.